The Dataracks stand can be found at stand number A70. Dataracks will be is showing its new 303 Eco data cabinet range at Data Centre World this year. 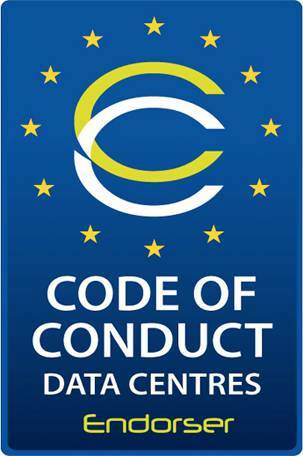 The 303 Eco cabinets incorporate the latest design features for the modern data centre, maximising airflow and supporting free air cooling, and meet the Best Practice recommendations of the EU Code of Conduct on Energy Efficiency. removable side doors and top cover for easy access to equipment. Support is provided for ‘in-rack’ cooling, allowing the cabinets to accept the very high thermal loading imposed by some server equipment today.